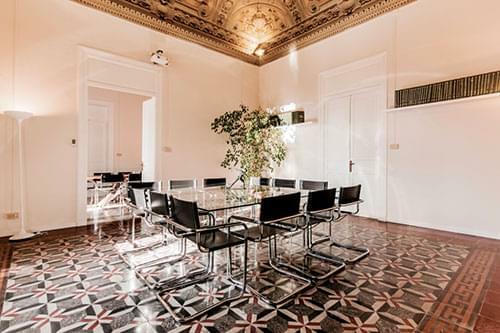 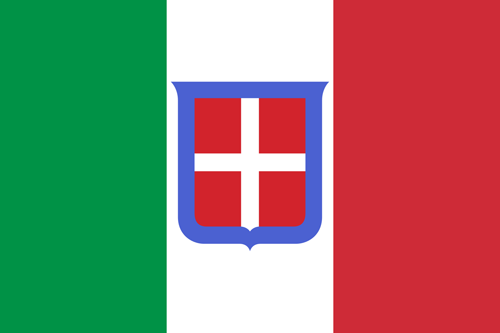 The Italian flag, il Tricolore, has been in use in its current form since the formation of the Republic in 1946. 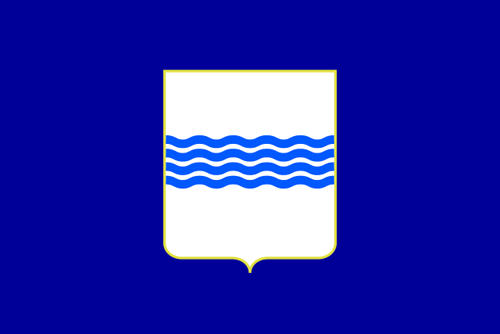 It was formally adopted a little while later, in 1948. 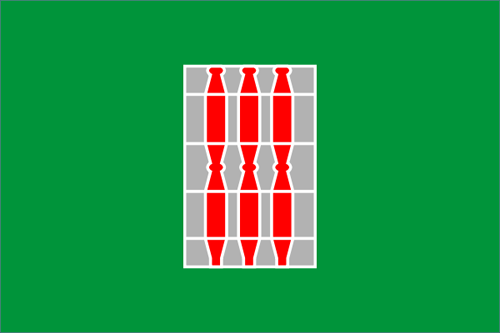 It is made up of three equal bands: green, white and red, with the green band on the hoist side. 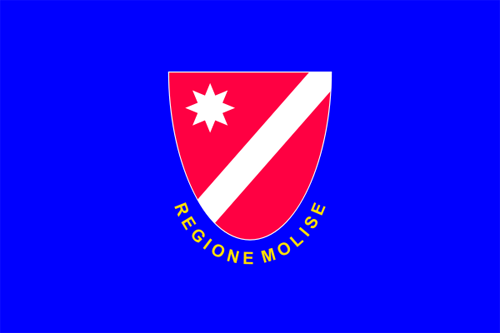 The first version of the flag was created in 1797 by the Cispadane Republic, following Napoleon's successful campaign in Italy, and inspired by the French flag, created in 1790. 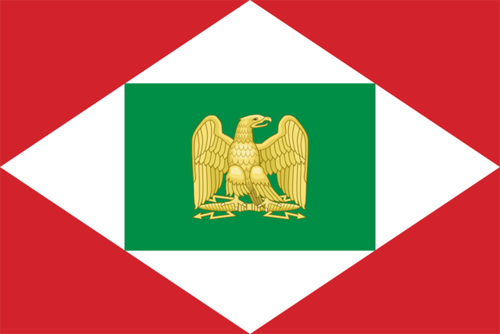 This original flag was based on the red and white of the flag of Milan, together with the green of the uniforms worn by the Milanese civic guards. 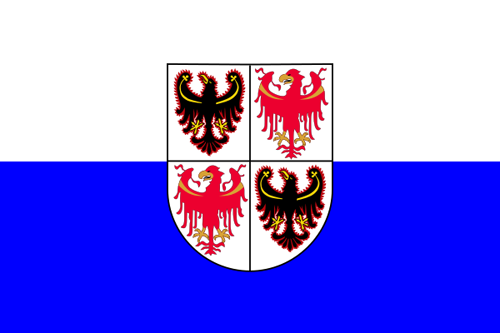 Since then however, other interpretations of these colours have emerged. 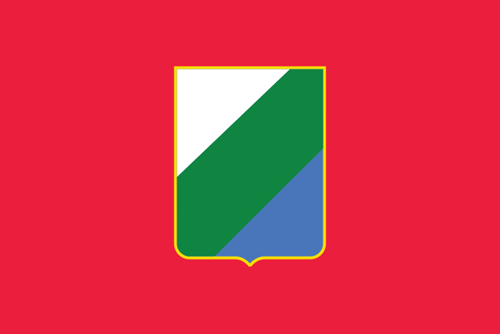 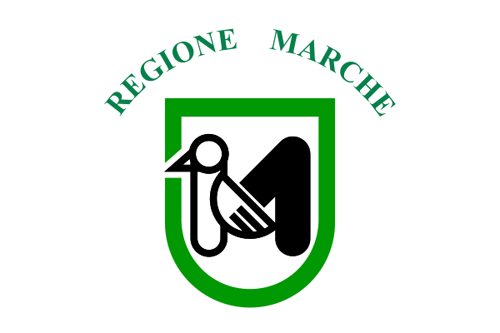 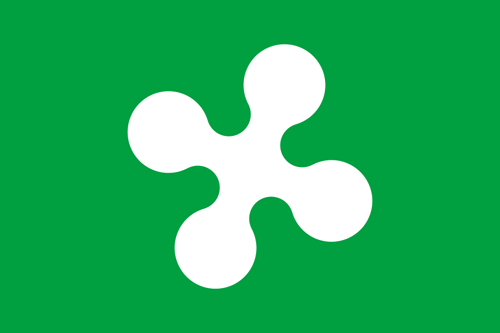 The green representing the countryside, the white representing the mountains, and the red representing the blood spilt during the unification of Italy. 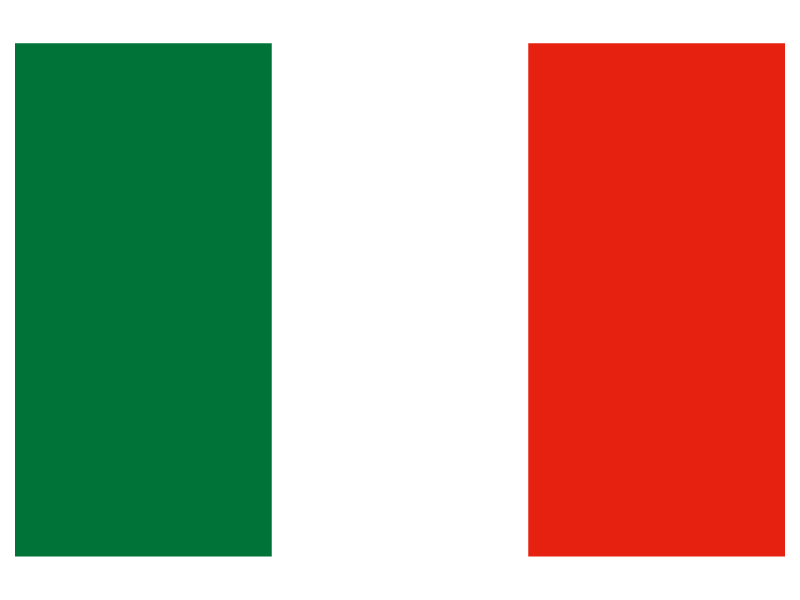 Another, more religious, interpretation claims that the green represents hope, the white represents faith and the red represents charity. 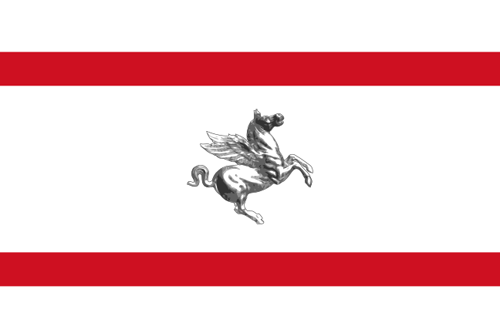 The flag of the Cispadane Republic was a horizontal square with the red band at the top and an emblem in the centre of the white band. 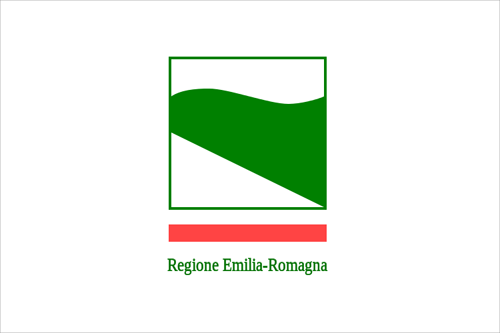 This emblem was made up of a garland of laurel decorated with a trophy of arms and four arrows, which represented the four provinces that formed the Republic. 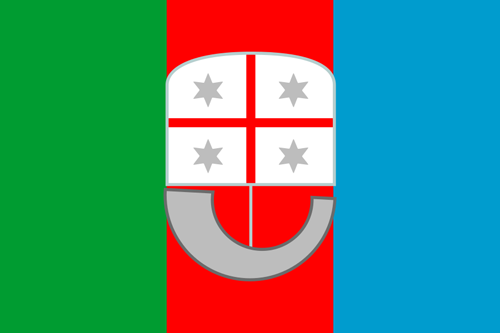 In 1798, the Cispadane Republic and the Transpadane Republic merged into the Cisalpine Republic. 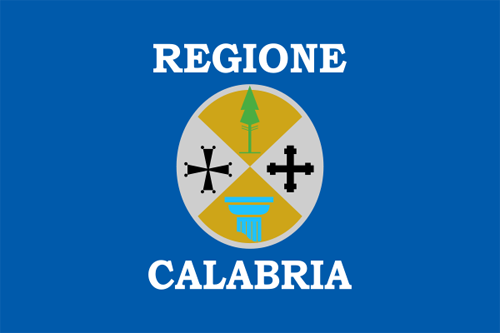 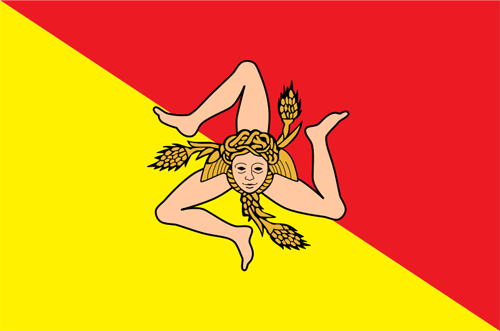 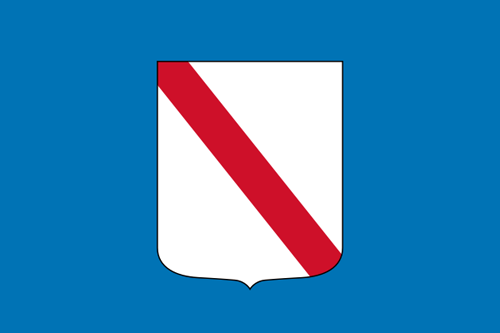 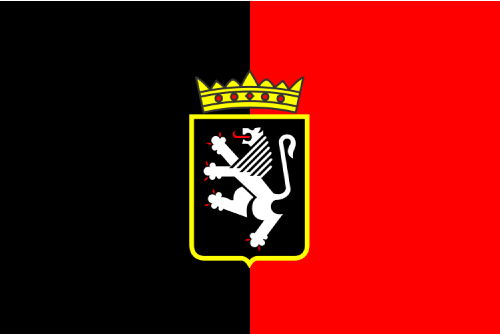 They adopted the 'Tricolore' with vertical bands, and without the emblem as their flag. 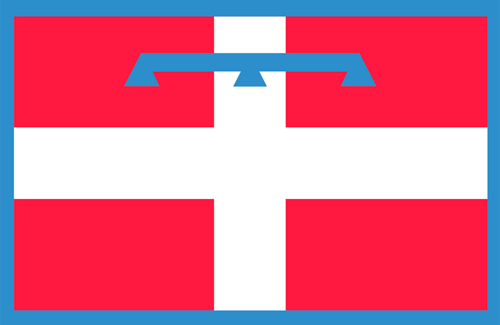 This version of the flag was used up until 1802. 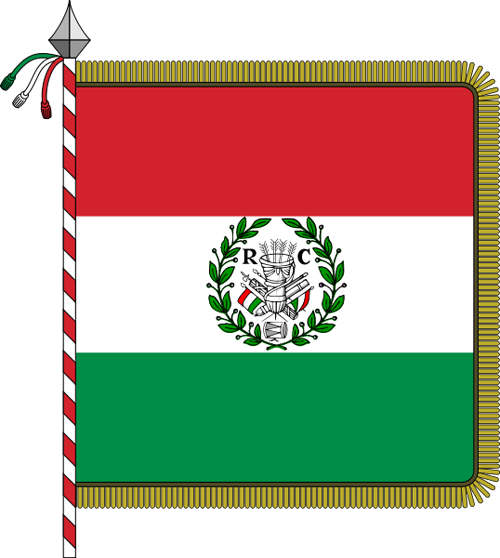 In 1802, the Cisalpine Republic was renamed as the Napoleonic Italian Republic. 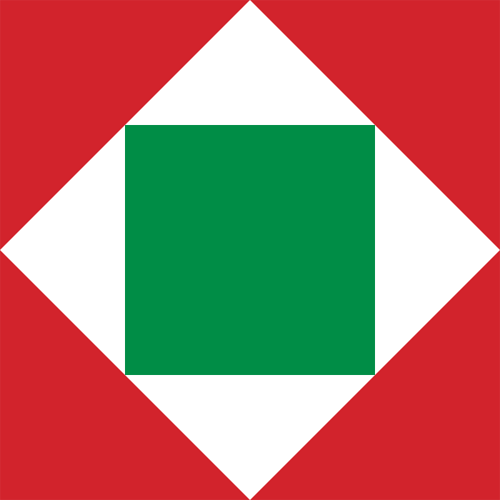 A new flag was adopted using the same colours but with a red field and a green square set within a white lozenge. 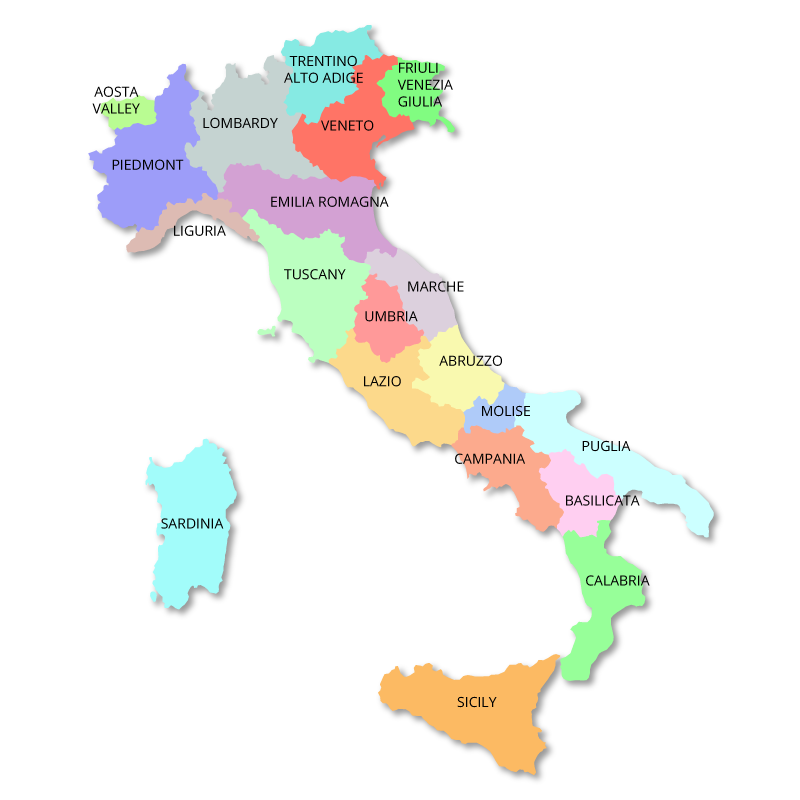 In 1805, Napoleon crowned himself French Emperor and the Italian Republic became the first Napoleonic Kingdom of Italy (Italico) under his direct rule. 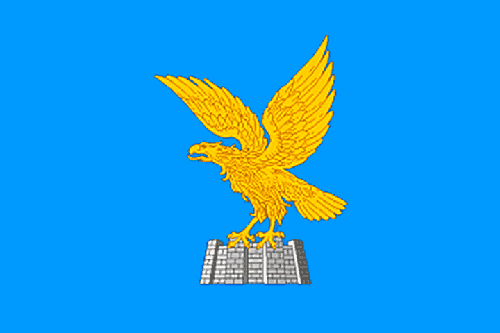 A revised version of the flag, featuring the Napoleonic Eagle was adopted and used until his abdication in 1814. 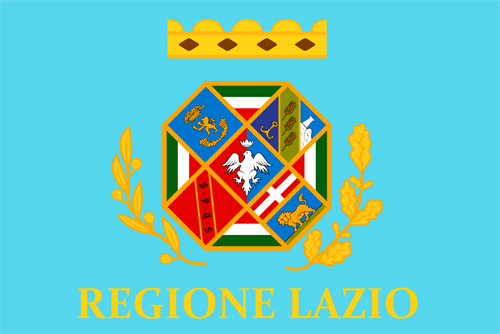 During the Risorgimento, the period leading to Italian unification, there were many variations on the 'Tricolore' that appeared in various parts of the country. 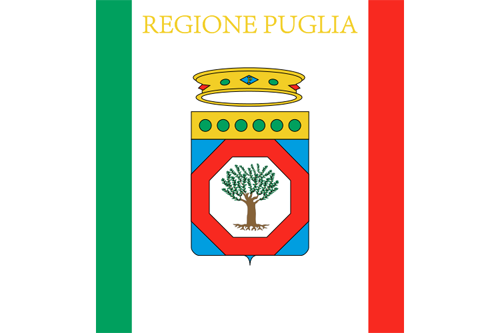 This was the flag adopted by the Grand Duchy of Tuscany when it was formed in 1848. 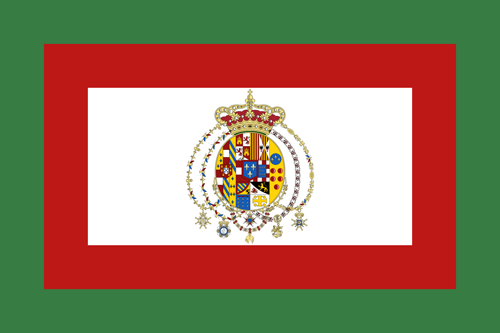 This was the flag of the Constitutional Kingdom of the Two Sicilies, with the Bourbon coat of arms that was created by King Ferdinand II also in 1848. 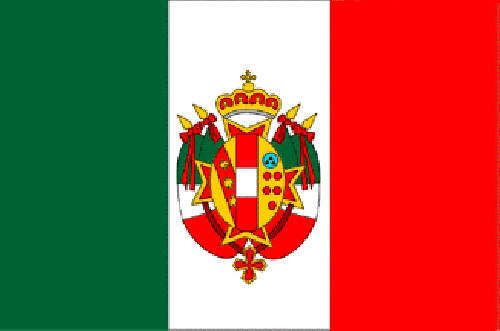 In 1860, the flag of the Kingdom of the Two Sicilies was modified to include the House of Bourbon-Two Sicilies coat of arms. 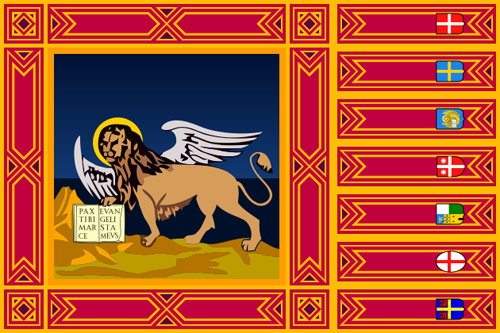 This flag was used until 1861 when the Kingdon of the Two Sicilies was defeated by Garribaldi in the famous Expedition of the Thousand. 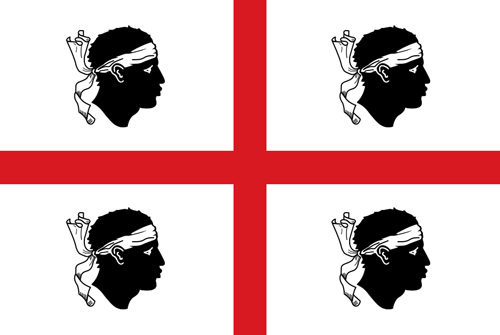 In 1861, the flag of Sardinia was adopted as the official flag of the newly formed Kingdom of Italy. 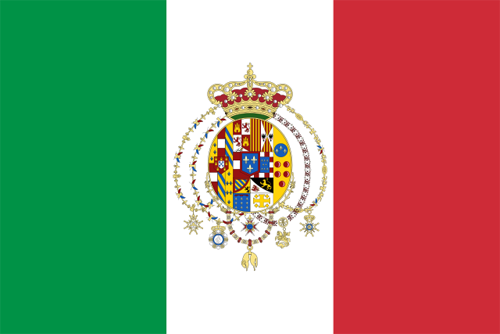 The flag incorporates the armorial bearings of the Royal House of Savoy, the family who ruled Italy until it voted to become a republic in 1948. 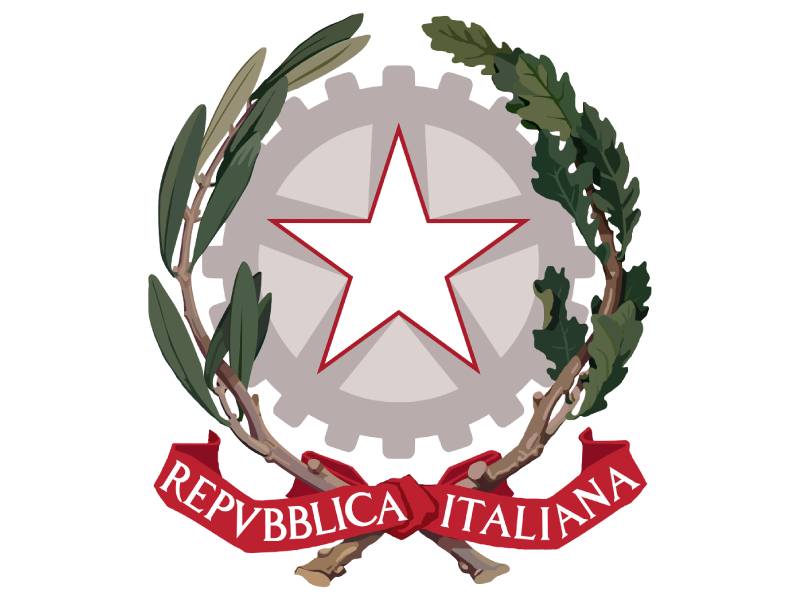 The present 'Tricolore' was adopted officially on January 1st 1948, following the formation of the Italian Republic and the end of the reign of the House of Savoy.